As the cold, cold winter of our discontent slouches across the country, it also sees fit to deliver me a seasonal bout of the flu. Have no fear though, I have a bunch of great music lined up for you this week. As you will be able to tell from my voice, I've been suffering from a bit of cold and flu. 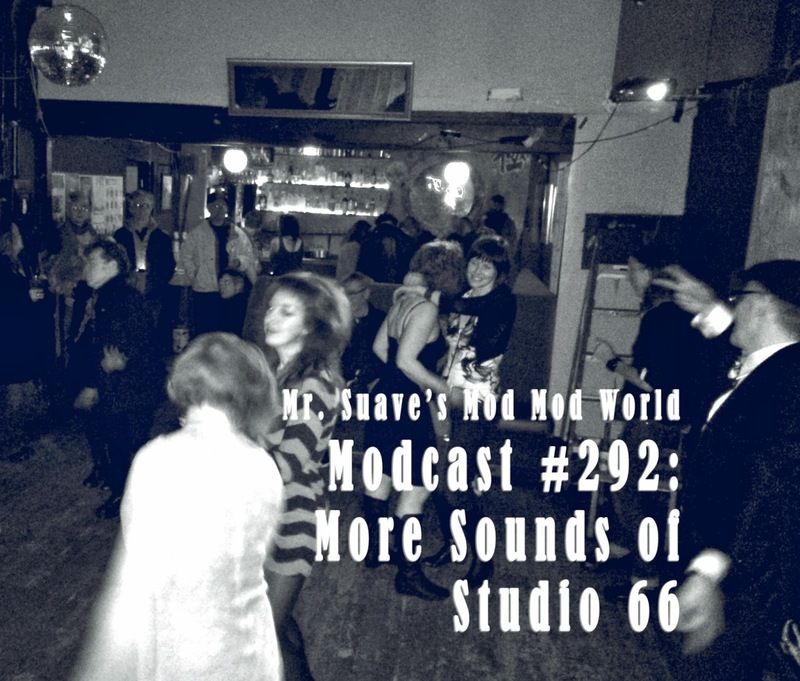 So, rather than torture my voice, or the ears of those of you listening to it, this week I again keep my remarks short and sweet and deliver you another great hour of music. 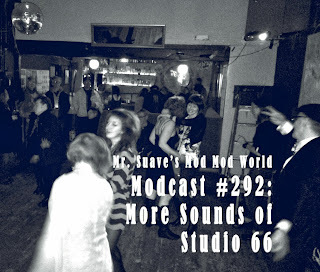 Like my last show, this is another of the sets I spun up at the recent Studio 66 mod night here in Seattle. Very enjoyable! That run from Squire to Makin' Time nearly made me cry! Reminded me of me of my lost youth in the Eighties. Always thought that the Gents had some great tunes in their arsenal, but were sometimes let down by the instrumentation - those synth drums! "Thames Beat" always reminds me of the first time I played the Countdown Compilation. Great stuff this. Glad you liked it. The Countdown Compilation is definitely in my top 3 comps of all time. I played the hell out of that thing when I got it.